The Cat Washroom Bench serves as an attarctive cover to hide away the litter box and confine all litter messes inside, while providing usuful space for any organizing options. The Tudor Rabbit Hutch provides your rabbits protection from predators, weather conditions and this spacious coop is perfect for those looking for a combined rabbit hutch and run. The Tudor Rabbit Hutch can comfortably hold up to 3 4 rabbits and comes with a large removable tray and two bottom doors, making cleaning a much quicker process. Extra storage space in the attic is also provided. A perfect solution to all of your shoe storage needs. You can easily store up to 24 to 38 pairs of shoes. This state of the art and unique dresser has multiple functions to help organize your shoes. Comes with 6 shelves with dividers; removable shelves to add taller shoes like heels and boots; shelves flip over to accommodate more shoes onto one shelf; shelves slightly titled inward on an angel to secure position of shoes. Product is perfectly sized for entrance hall, bedroom and/or walk in closets. 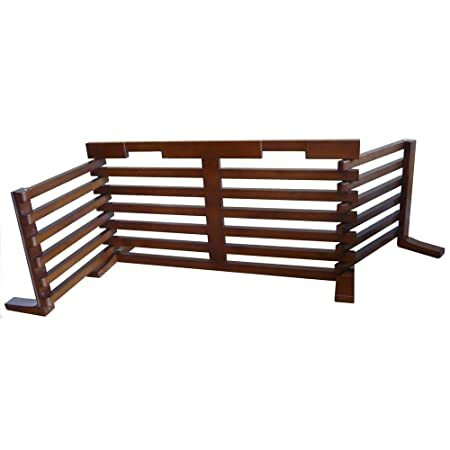 This free standing hi gate-n-crate pet gate is designed to fit any space. Its pin hinges allow for endless configurations and allows it to function as a three sided pet crate when placed against a wall. The handles are seamlessly integrated into the design and it’s made out of hardwood with a walnut finish. No assembly required. A handsome, versatile gate youll enjoy having in your home. Customizable, 360-degree hinged panels can be configured to work in any open space or doorway without pressure mounts; free-standing panels can be made solid or slatted by folding. 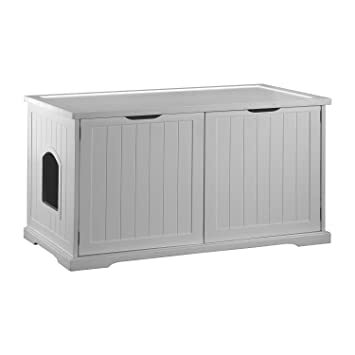 Configure into a C-shape into the corner of a room to use as a crate for small to medium sized pets. The collapsible feature and integrated carrying handles make it easy to store in a closet, under the bed or behind a door. 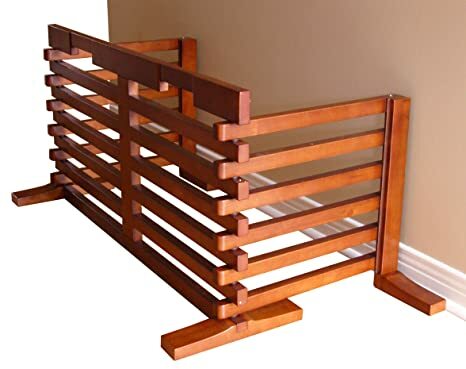 Made of Solid Hardwood with Walnut color finish; expands to 6 feet in length. This 2-in-1 configuration pet step can easily be converted between a two step to a three step with an easy fold, to accommodate small and large dogs and cats. 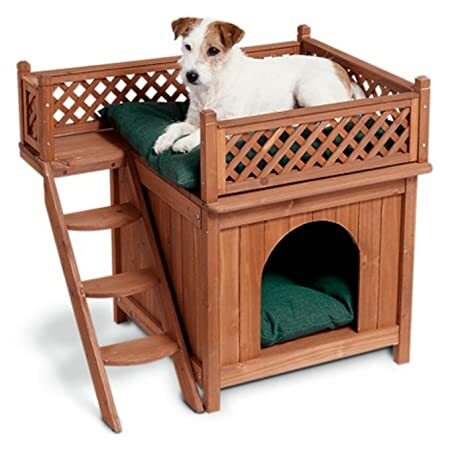 The step is also a great asset to your aging pet as it converts into two heights making it easier for your pet to reach your couch, bed or inside your car. 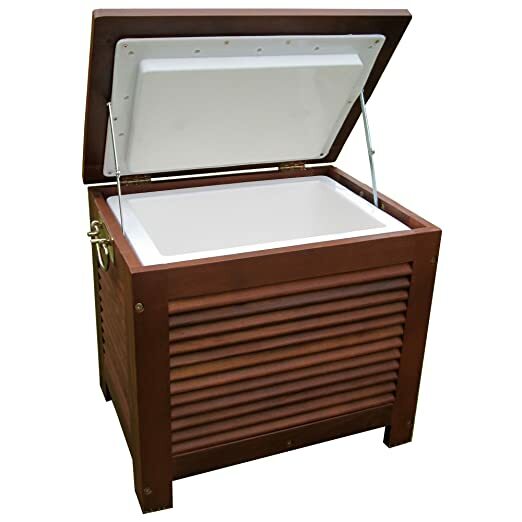 The added hand grip allows for simple transformation and convenience for transporting around your house. The beige sisal rug will prevent your pet from slipping and is naturally sound-absorbing, anti-static and extremely durable. 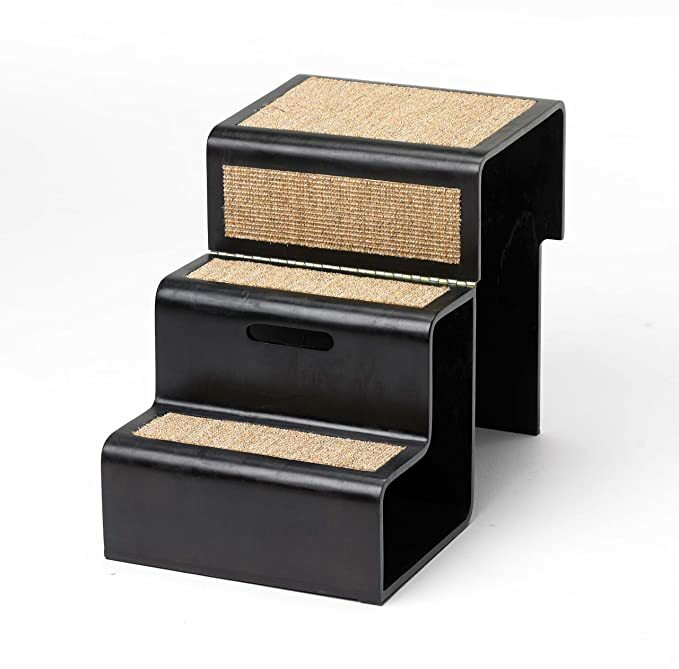 Made out of solid bent wood with a walnut finish, this functional step will add elegance to your home decor. No assembly required. 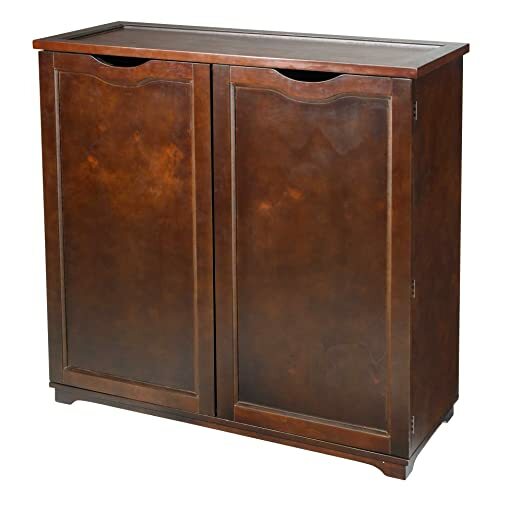 Designed to keep your beverages cool while blending in with the d=cor, this stylish outdoor cooler features a double-wall plastic insert surrounded by a gorgeous hardwood shell. No more piles of shoes by the door. 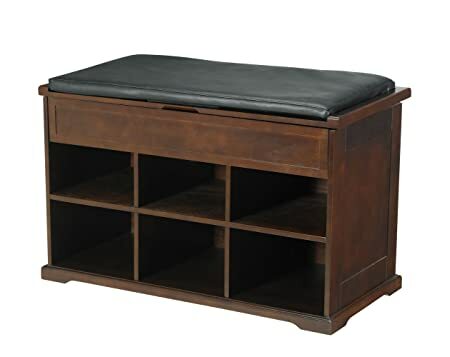 This stylish and unique shoes bench is a perfect addition to your entry way, bedroom and/or walk-in closet. The bench comes with a lift up dark espresso cushioned seat with additional storage underneath to hide away gloves, scarves and hats. You can easily store and accommodate 6 to 12 pairs of shoes. Cushioned lid comes with spring loaded hinges for easy and safe use. 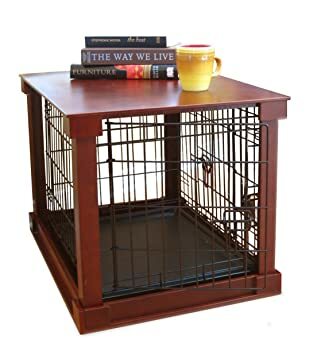 A Solid Crate Cover that comes with metal crate turning the crate into a functional table surface, while its original structure is kept intact to keep the pet confined, without limiting the pet’s visibility or comfort. 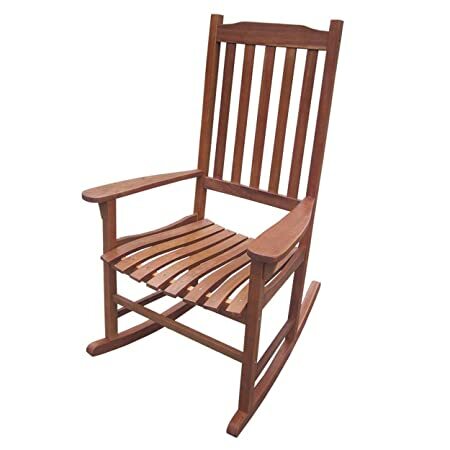 This rocking chair made out of Acacia Hardwood Natural Stain features classic style with slatted seat and back. The Rocker is suitable for indoor and outdoor use. Add your own decorative cushion and this piece is great for indoor use. Minimal assembly required; hardware and instructions are included.